Tales for a Winter's Night brings together eight Arthur Conan Doyle mystery classics that originally appeared in the Strand between July 1898 and January 1899. 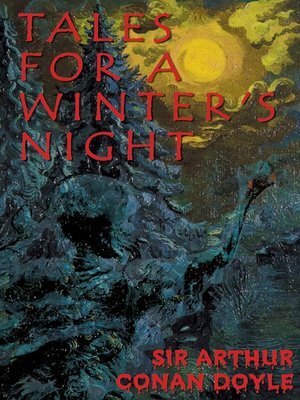 When first gathered into one volume in 1908, the book was entitled Round the Fire Stories, since the author recommended that they be read ideally "round the fire" upon a winter's night. According to Barzun & Taylor in A Catalogue of Crime, "As one reads The Man with the Watches, The Lost Special, The Jew's Breastplate, The Black Doctor and the rest, one marvels again at Doyle's natural gift of story-telling...The stories are worth reading even around a radiator." Other stories include "The Club-Footed Grocer," "The Sealed Room," "The Brazilian Cay," and "B.24."